the federal government for the payment of their entitlements. correspondents on Wednesday in Ikeja. “We have lost seven colleagues within the last one week because they could not afford proper treatment for their ailments. Awoyinka, T. Bellgam and Ebenezer Akinbode. commercial bus at night in Ogba, near Lagos. poverty after serving the nation meritoriously in the Nigeria Airways. “We are appealing to Nigeria as a nation not to forget the contributions of Nigeria Airways to national development. has helped in building the capacity of workers in the aviation sector,” Mr. Jibodu said. Nigeria to ascertain why the payment was yet to be made. “There is so much silence and we don’t know who is delaying the payment and it is very unfortunate,” Mr. Jibodu lamented. 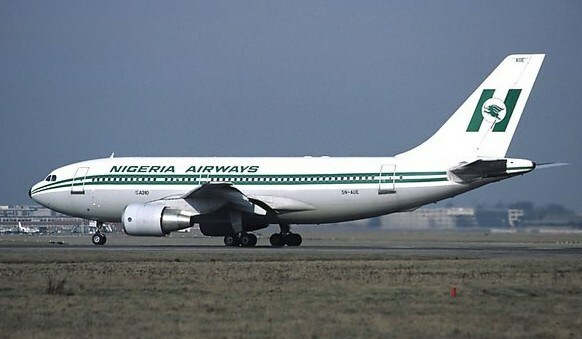 Nigeria Airways which commenced operations in August 1958 was liquidated by former President Olusegun Obasanjo in May 2003. The entitlements of the former workers were put at about N78 billion. President Muhammadu Buhari recently approved N45 billion for the workers but the money is yet to be disbursed. the airline to its knees. Nigeria is a mess of a country.